Panagiotis Tzioumas is a Partner at KLC Law Firm and a practicing lawyer in Athens since 1996. 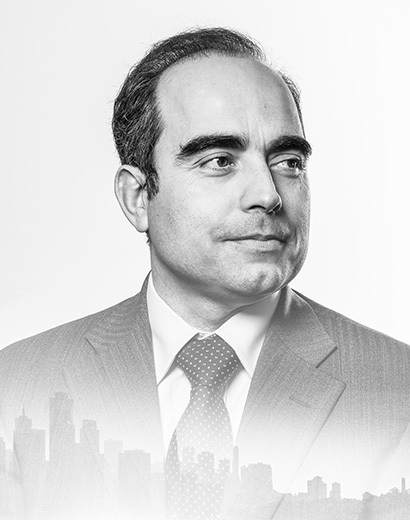 He has acted for international financial institutions, foreign states, credit institutions, multinational and domestic business in large scale contentious and non-contentious matters and has extensive experience and expertise in international commercial disputes as well as in banking and financial matters. University of Athens – Law School: Ph.D.